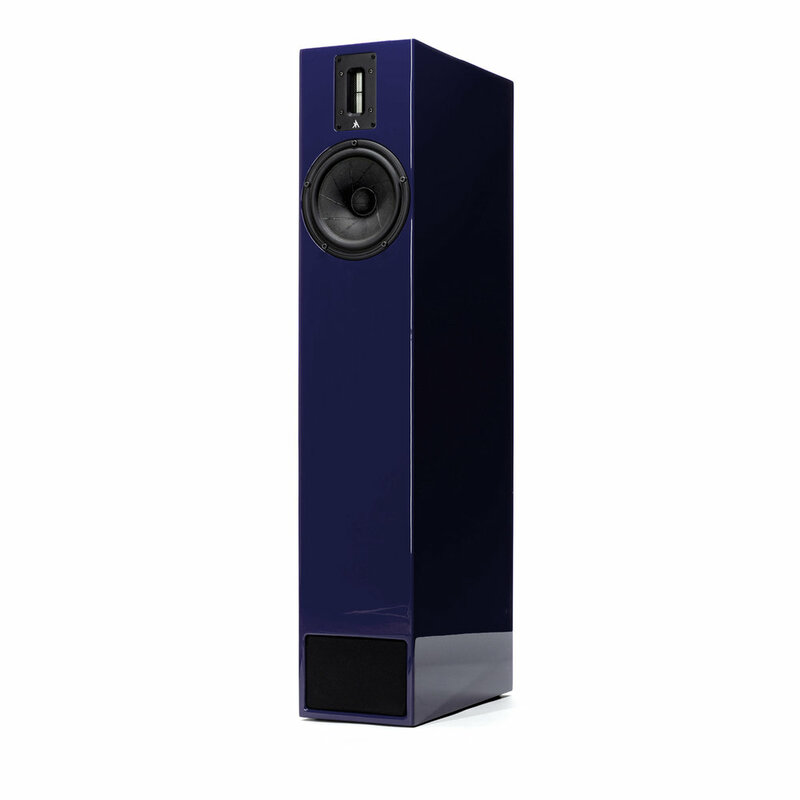 The K320 is a 2-way floor-standing loudspeaker designed for the home. 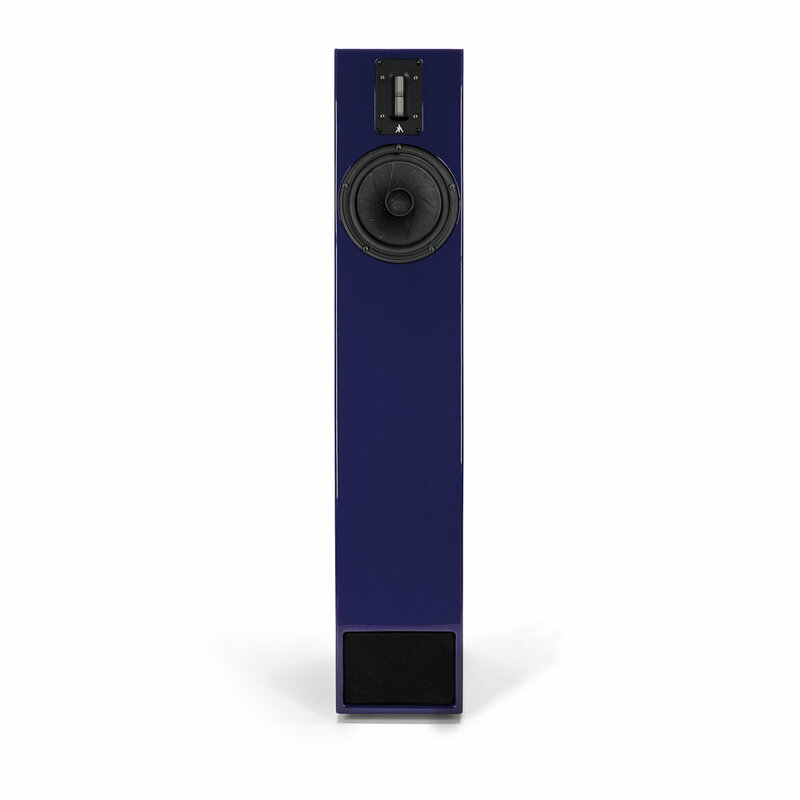 It takes the same carefully-selected ingredients that make our K300 stand-mount so capable, and presents them in a format which allows you to uncover an even greater depth of performance. 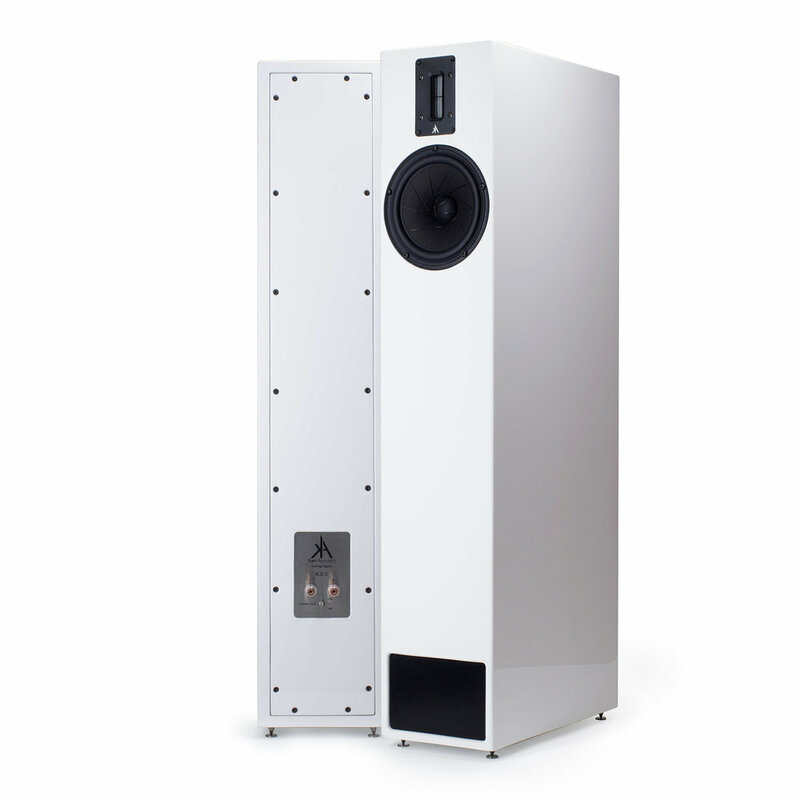 With unprecedented bass extension, the K320 delivers astonishing scale and authority in a compact and slim format. Featuring the unique Kerr Acoustic transmission line, the K320 produces a stunningly accurate and extended frequency response from 24Hz – 45kHz which remains linear and uncoloured at all playback levels.